Local artist José Lucio presents special creative programs throughout the month of April! 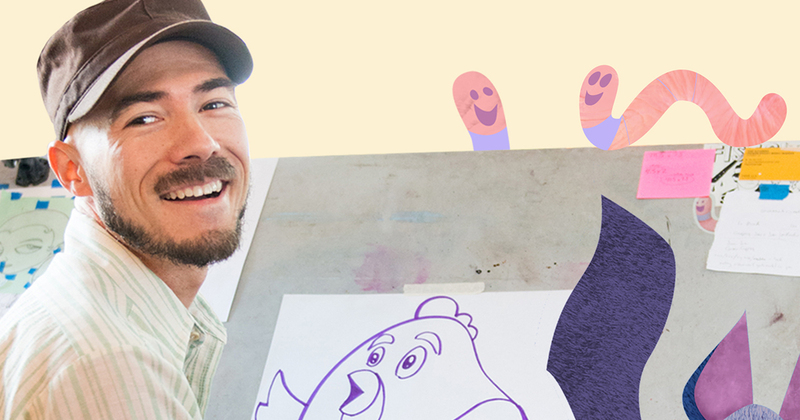 Enjoy an interactive storytime and art activity with José Lucio, local author and illustrator. Meet new characters and have fun while learning the basics of drawing. Ages 4 and up.